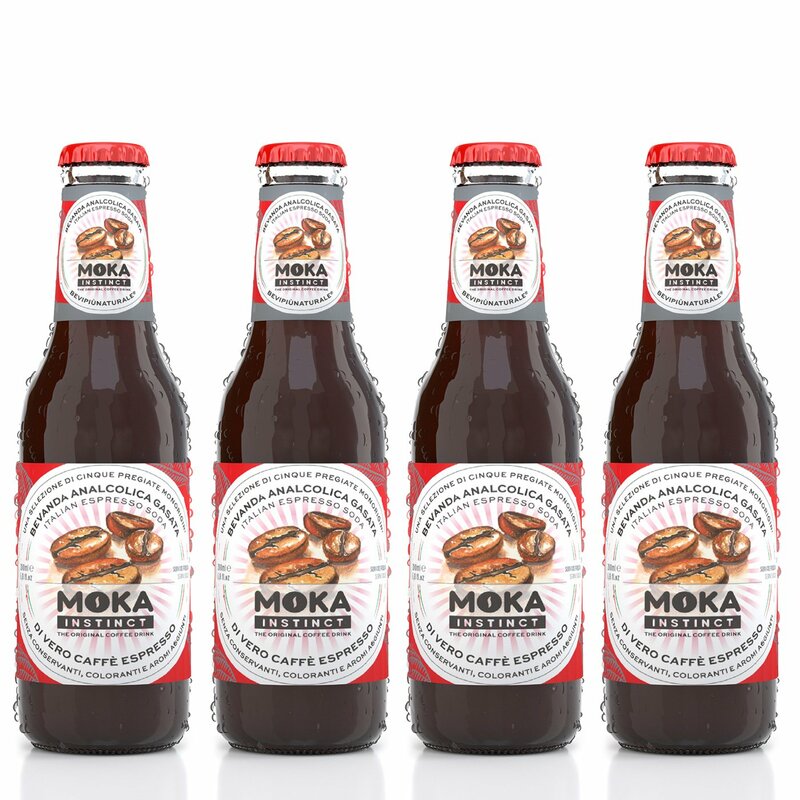 Moka Instinct is the first sparkling soft drink with coffee infusion: a new soft drink by Bevi più Naturale, an authentic coffee infusion obtained from 5 different quality varieties. 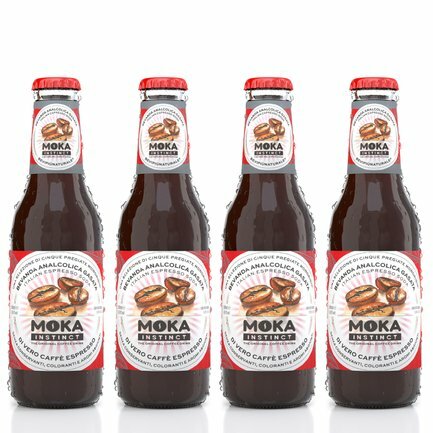 Completely preservative- and additive-free, this soft drink is dark in colour, resulting by its coffee infusion, with a great full-bodied and rounded flavour. A fine balance of coffee bitterness and sugar sweetness. Enjoy at room temperature or chilled. It is a particularly versatile soft drink: ideal for an energising break, an aperitif or mixed with coffee-based cocktails. Bevi più Naturale is a company that promote Italian excellences by selecting quality ingredients. Its soft drinks are all preservative- and additive-free, and are great to enjoy any time of day, at room temperature or chilled.